We often adopts three stages process when needing shaping. 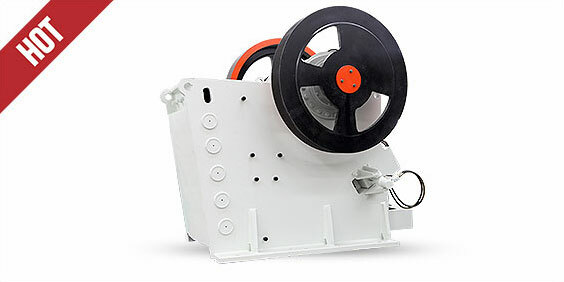 Raw materials will go into jaw crusher by vibrating feeder, and jaw crusher will crush stones primarily. 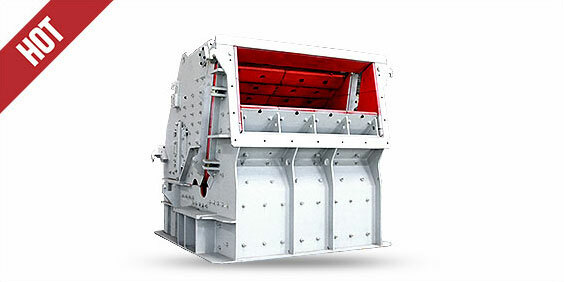 Then vibrating feeder will send materials to impact crusher or cone crusher for secondary crushing, and vibrating screen will screen unqualified materials out to send them to secondary crusher for reprocessing. 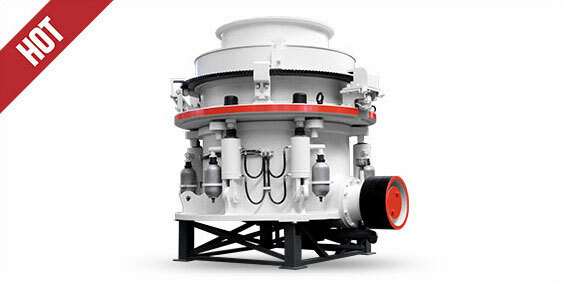 Qualified materials will be sent to vertical impact crusher for shaping. 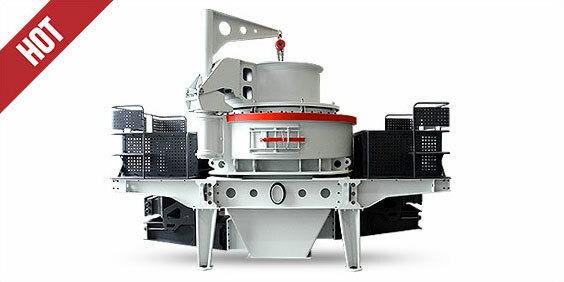 At last, vibrating screen will help to get final products. 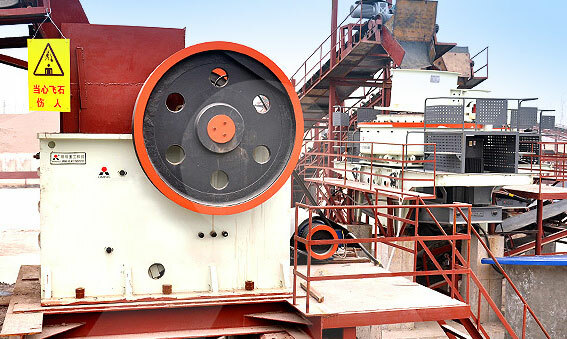 Liming Heavy Industry provides one-stop equipment and parts for coarse crushing, medium crushing and fine crushing. 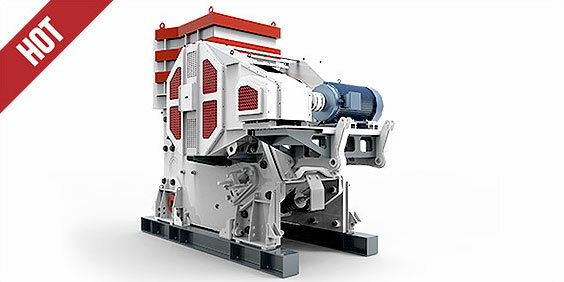 It will try the best to build stationary crushing line. 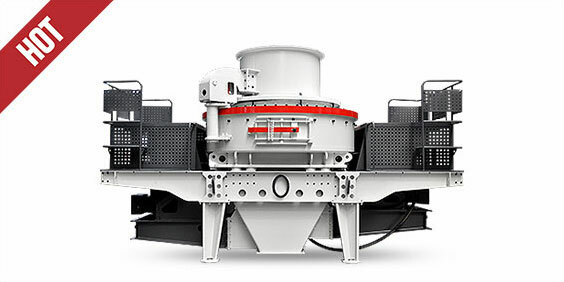 Based on the advantages of high efficiency, low consumption and energy conservation, LIMING stationary crushing lines have been applied in the worldwide. 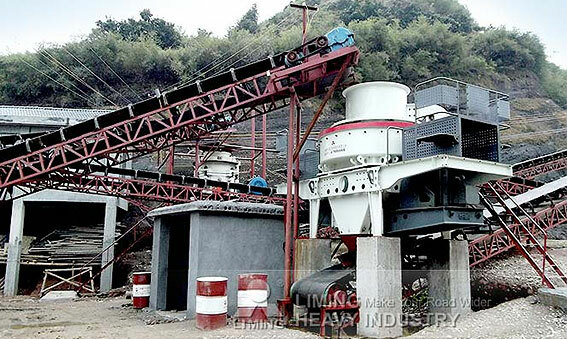 Is there a LIMING stationary crushing line in your country? If you are also interested in our Stationary Crushing Line, Contact Us Now ! whatever price, installation, specifications, any other questions, Our expert will answer you immediately.